Fresh out of graduate school, aspiring author Victoria Slade is lucky to land a job as a tutor to an adopted overachieving ten-year-old boy. 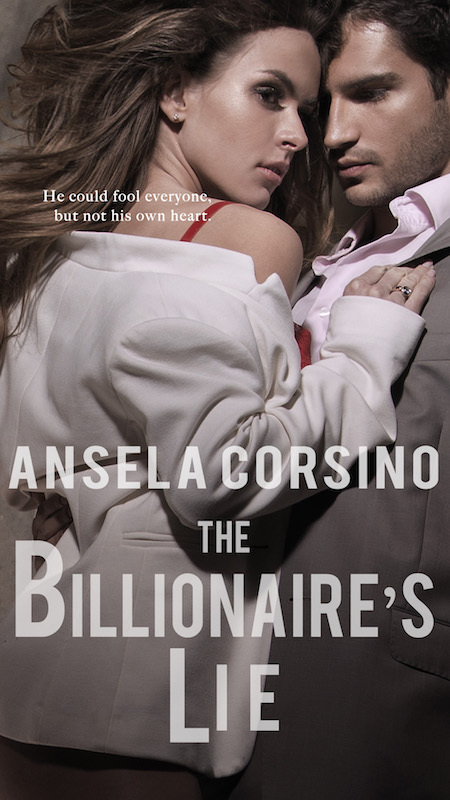 However, her boss — the stern, enigmatic billionaire Sebastian Chase — presents a difficulty for her. Victoria bristles under his low opinion of her and her working-class status, yet can’t help wondering just how cold and hard he really was under his impeccable tailored suits. 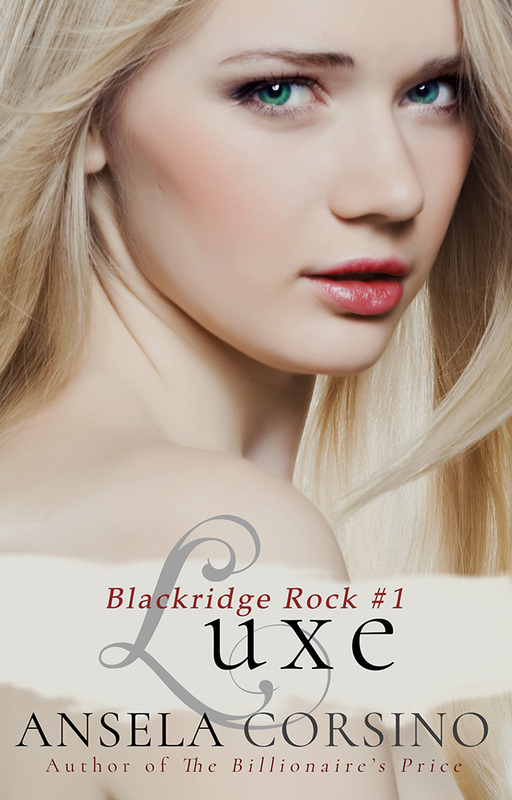 Sebastian isn’t prepared for the sudden presence of the redheaded girl in his home — or in his thoughts. He offers Victoria a way to both explore their attraction to each other and keep their professional distance. But even if she can pay the price to have him, how much is he willing to lose? Philippine Edition (Shopee app – multiple payment options) NEW!